With only three colors to choose from (blue, silver and olive green) it's easy to get bored of the standard Windows XP visual theme. Luckily you can now give it a sleek dark appearance with XPize Darkside. 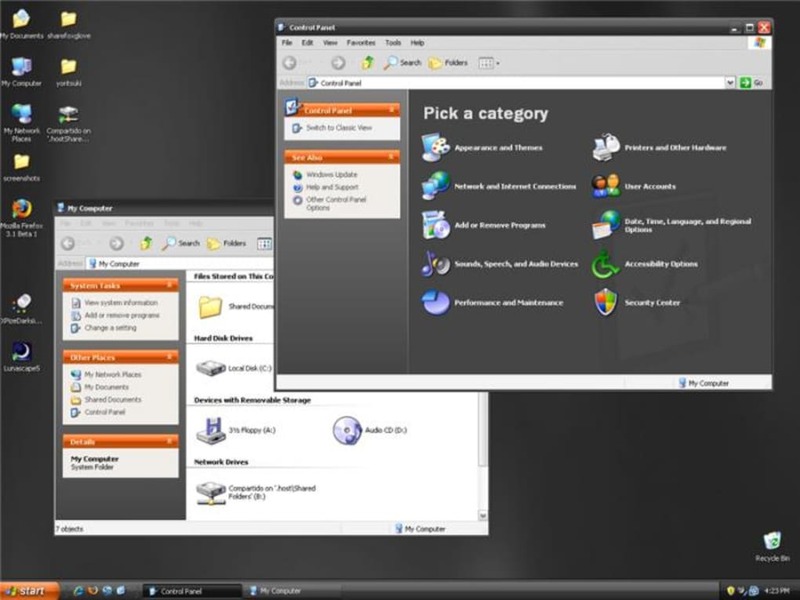 Like other theme packs such as the original XPize or Vistamizer, XPize Darkside lets you fully customize Windows XP's look and feel in just a few clicks. 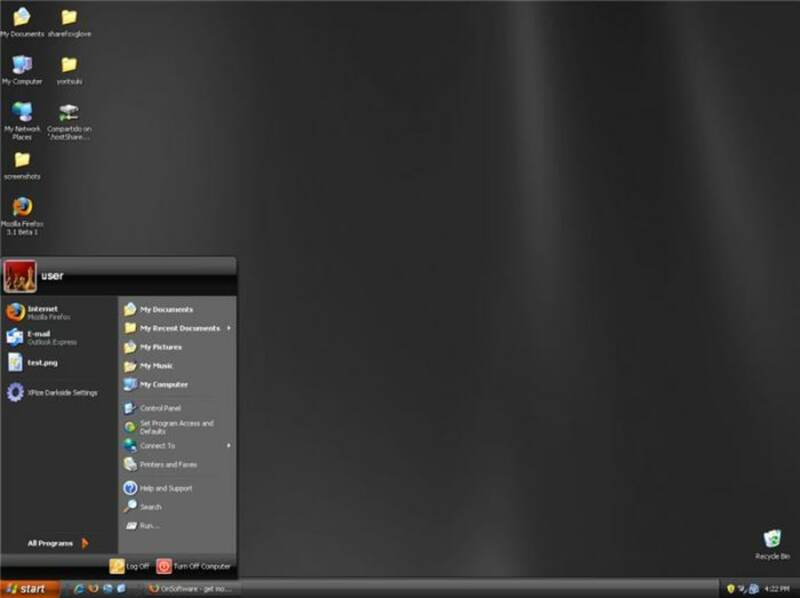 The theme is installed via a wizard-like interface that lets you choose exactly which elements (log-on and log-off screens, screensavers, icons, cursors, wallpapers and the likes) you want to use and which ones you prefer to leave out. As you can see, it's more of a visual overhaul, rather than a system update. 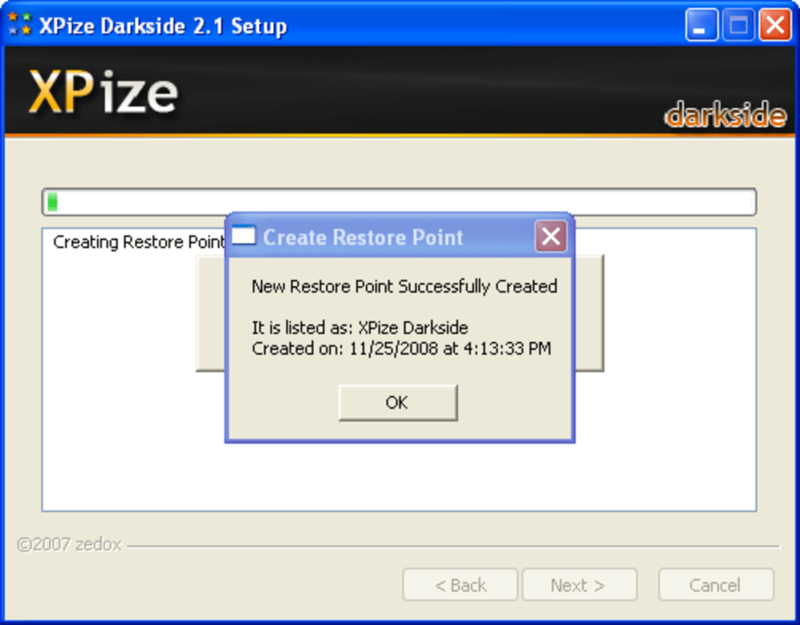 In any case, as some important files are actually edited, XPize Darkside creates a restoration point before applying any change to the system. 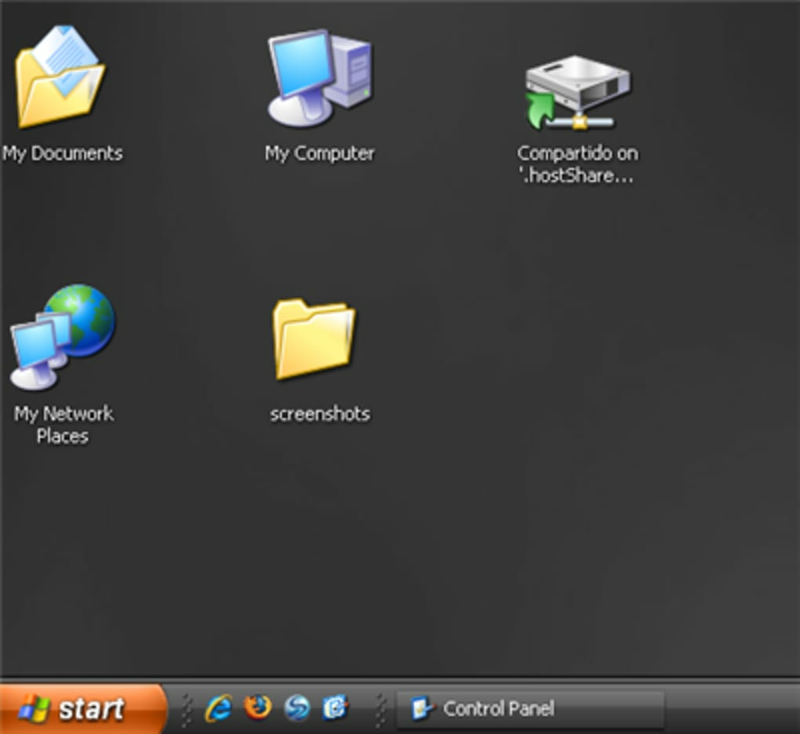 After installation, a system restart is all you need to do in order to see your Windows XP with a brand new elegantly dark design, including new icons, wallpaper and screensaver. 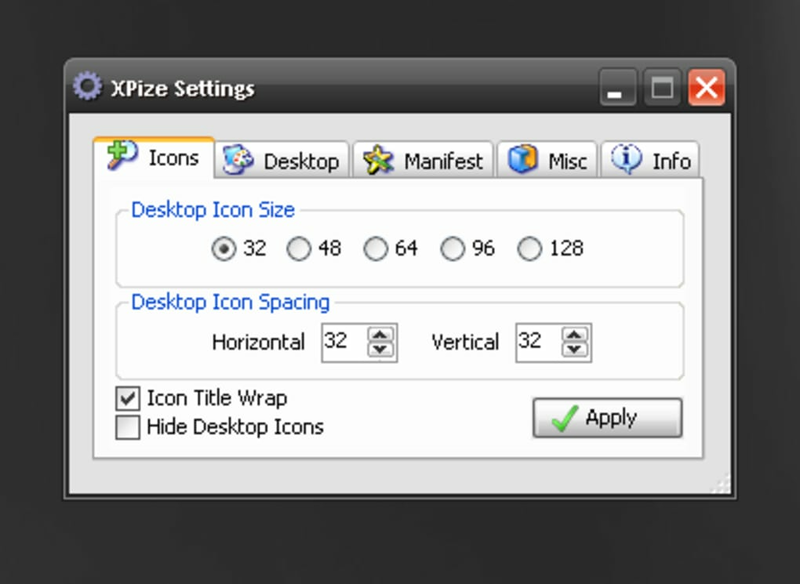 Besides all graphical eye candy, XPize Darkside also includes a program - TaskSwitchXP – that upgrades the Alt-Tab app switching dialog window. 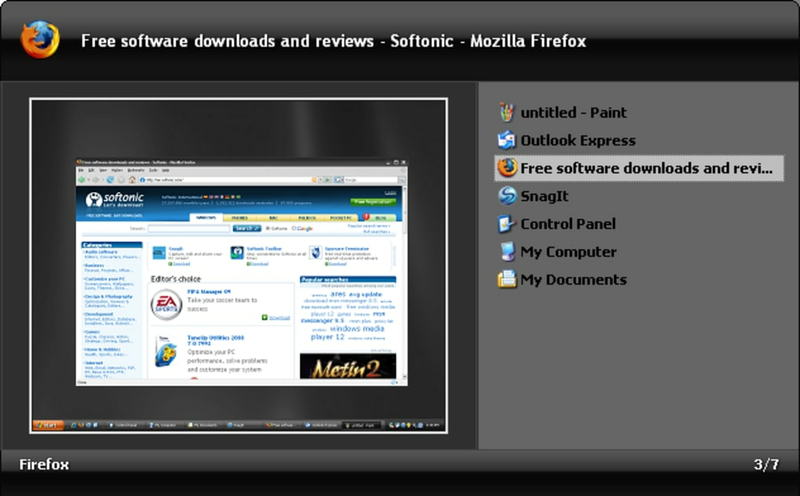 XPize Darkside is a complete, easy-to-install visual theme that will give a sleek dark appearance to your Windows XP. What do you think about XPize Darkside? Do you recommend it? Why?